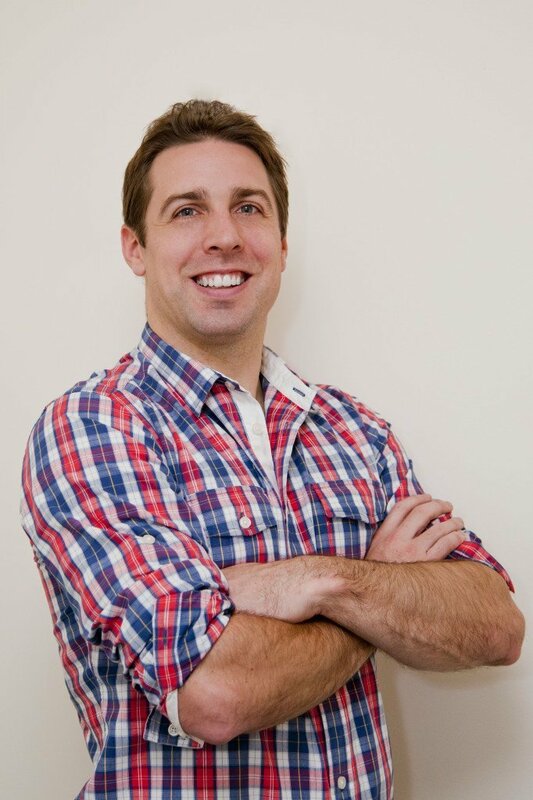 Dr. Roennfeldt completed his chiropractic studies at RMIT University graduating in 2005. As a Chiropractor Dr. Peter (as he is affectionately known by patients) is dedicated to chiropractic solutions for people of all ages, with a genuine passion for the health and wellbeing of all AP chiropractic patients, helping them stay healthy by improving the function of their spine and nervous system. Dr. Peter receives praise for empowering patients with practical health and wellbeing knowledge beyond the scope of work expected for a Chiropractor. 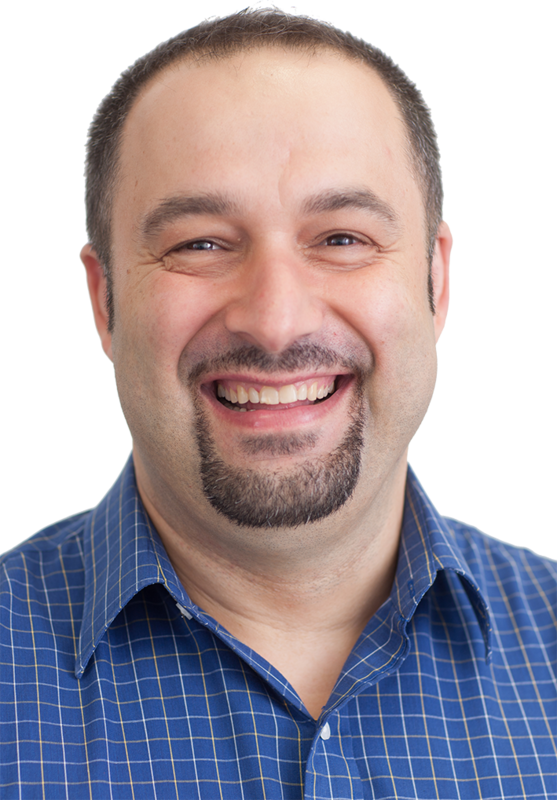 Outside the center Peter enjoys spending time with his family and friends, preparing and cooking healthy meals, researching new chiropractic solutions, fitness, travelling, the outdoors, tennis and photography. Dr. Linda has more than 30 years experience offering chiropractic solutions as a Chiropractor. Graduating in 1985 with a Doctor of Chiropractic in Toronto, Canada. Dr. Linda also holds a Bachelor of Science (with Honours) in Food Chemistry and Nutrition. Dr Linda is a team player and thrives in an environment with like-minded professionals. 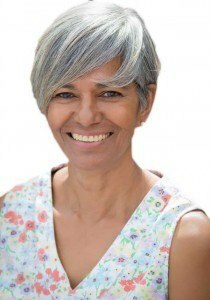 Dr Linda has a sterling reputation backed by her attentiveness to patients needs and her successful history of well adjusted customers who now enjoy a better quality of life. On a technical level Dr Linda offers a range of chiropractic solutions including precise adjustments to patients of all ages. On the side, Dr Linda has dedicated her time to female health including advanced menopause, osteoporosis and pregnancy studies. Along with an active interest in sports related injury and lifestyle management. B.Sc (Adel) Grad Dip Chiro. 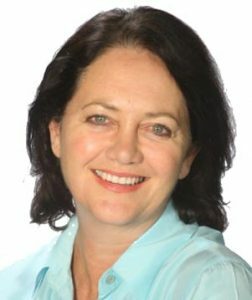 Dr Vicki has been a chiropractor for over 20 years practicing in Adelaide and country areas. Dr Vicki is passionate about how chiropractic, along with a healthy lifestyle of exercise, nutrition and positive mental attitude can assist the body to function at its best. Dr Vicki has her own three young adult children and understands the stresses and strains of modern life and its impact on our health. 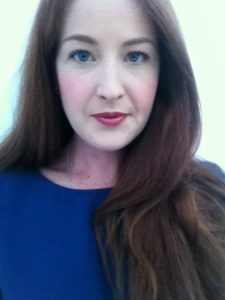 She loves to work with all individuals, specialising in families with children of all age groups, teenagers and adults. She also loves working with athletes from the young beginner to elite levels of fitness and enjoys seeing the results chiropractic can bring to their performance. All age groups are welcome to come in for spinal analysis to see how chiropractic care may help to improve and enhance their life. SA Wellness Centre Physiotherapist, Edgar, draws on over 21 years of experience in a broad variety of settings. Passionate about wholistic and natural health modalities, his physiotherapy skills are perfectly suited to the team of natural and traditional medicine health practitioners at the centre. Edgar brings years of experience in Physiotherapy. His specialities include Healthy Ageing, maintaining Spinal Health, Rehabilitation following surgery, Hospital stays and joint surgery. He is also passionate about promoting cardiac and pulmonary health, having established inpatient and outpatient cardiopulmonary rehabilitation in a hospital. Having a nursing and a massage background he is aware of many health issues and believes improving one’s health should be in a holistic way. Edgar’s interests in cardiac and pulmonary health promotion led to the establishment of a key rehabilitation service for inpatients and outpatients, Macquarie Hospital NSW, where his specialty interests in optimised ageing, spinal health and post-surgery rehabilitation made a positive impact on the lives of many others. As a nurse and remedial masseuse, and together with his diverse experience in holistic approach to health, Edgar brings years of experience, expertise and knowledge to the centre. Anne is a highly qualified and experienced integrative practitioner who offers naturopathy, counselling and clinical hypnotherapy to her clients. She is passionate about health and wellness and seeks to discover the causes of your health issues rather than just addressing the symptoms. Her role as a Naturopath involves inspiring people and helping them make lasting changes while supporting their goals for improved health and wellness. Anne believes in educating people with quality information, the right tools, and caring support in order to help people achieve their desired outcomes. As a counsellor Anne displays warmth, insight and genuine concern for her clients. She gently guides them through the process of inner healing with respect for individuals and their presenting circumstances, understanding the challenges that life can present. Anne’s passion is to help people implement positive changes for their health that will have an ongoing effect on their life as well as those they share it with. Anne believes in using the best available evidence to enable people to make informed decisions regarding their treatment. Most of all, Anne enjoys seeing the transformation in people’s lives in their journey to reach their full potential. A desire to lead a more healthful, balanced and rewarding life drew Georgina to naturopathy, along with a deep love of nature and a strong belief in self-empowerment to make positive change. With an emphasis on food as medicine, using healing extracts from plants and introducing more beneficial lifestyle choices, Georgina can equip individuals with the knowledge and tools to progress on their journeys towards greater health and wellness. Over the past nine years, Georgina has worked both independently and alongside other practitioners to assist people of all ages with a range of health concerns, including excessive fatigue, insomnia, anxiety, depression, high blood pressure and/or cholesterol, asthma, allergies and immune dysregulation, skin irritations, digestive troubles, shingles, nerve pain, arthritis, behavioural issues, addictions, endometriosis, fertility concerns, menstrual irregularities and urinary complaints. With this established ability to address a wide range of conditions, Georgina welcomes all referrals and self-referrals. Naomi has worked closely with other Allied Health Professionals for the last 7 years to provide and maintain patients optimal health. She has also been fortunate to work with one of South Australia’s elite AFL teams for 3 seasons as a Sports Trainer and Massage Therapist. Naomi loves working closely with clients of all ages to understand the contributing factors to their physical condition and help improve their quality of life and well being through a proactive maintenance approach. All her treatments are tailored to the clients specific needs. 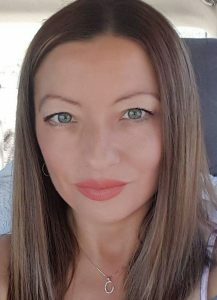 When Naomi isn’t with Massage clients she enjoy’s spending time with her husband and 2 teenage children, socialising with friends and travelling the world. 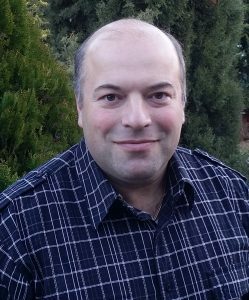 Peter Kotsiras is a nationally certified Remedial Massage Therapist gaining his accreditation from the Australian School of Therapeutic Massage. His impressive credentials, extensive involvement in the health industry and countless hours of ‘hands on’ experience have given him an admirable reputation as a skilled massage therapist. Amy started practicing yoga in 2003 and in 2009 completed her Hatha Yoga Teacher Certification at Yoga Spirit Studio. Amy has been teaching Yoga since 2010, & since then has gained certification in The Barkan Method in Fort Lauderdale, Florida and has also completed her level 2 and 3 Barkan Method training. Amy has also trained in Yin Yoga & continues to study under the guidance of Dr. Ganesh Mohan. Amy’s classes are tailored to the seasons & designed so that you can work with your own body’s needs and ability level to help balance all aspects of the self; the physical body, the emotional, mental and spiritual and to bring out the best in each individual. 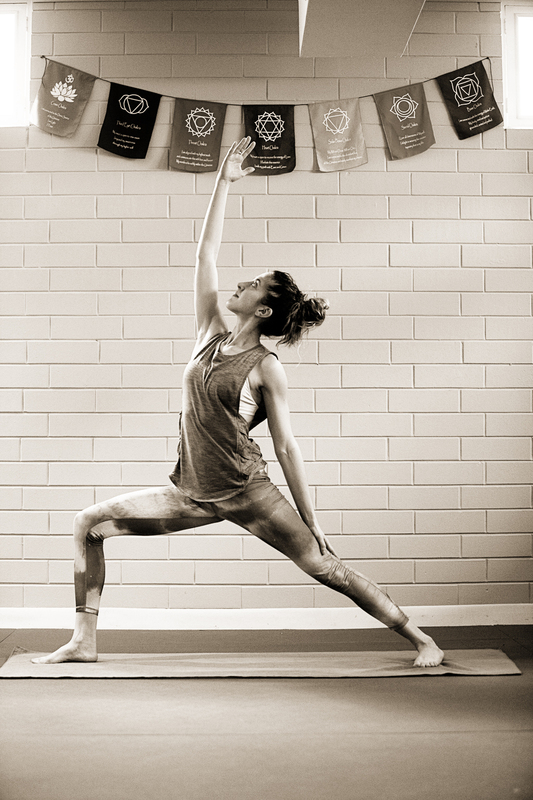 Classes with Amy include Hatha yoga postures with Pranayama, Relaxation and Meditation. Come and meet Amy! We are very excited and grateful to have Amy on our team. 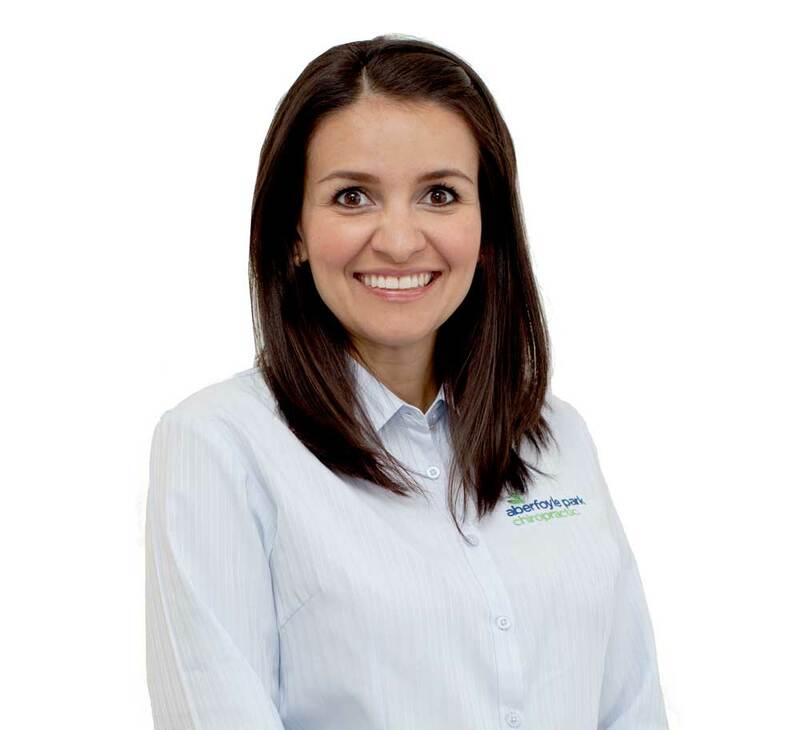 Lorena’s chiropractic story began in 2007 after experiencing the a range of chiropractic solutions for herself she joined the team at Aberfoyle Park Chiropractic in 2009. Her dedication and work behind the scenes enables for smooth running of all tasks. She is frequently seen in the center keeping the team organised and making sure that the team is effective and efficient in their services. Lorena works with our chiropractors on new solutions for a more comprehensive health and wellness program. Taking the extra step and helping SA Wellness Centre distinguish itself as a qualitative, data driven, solutions clinic. Lorena’s attention to detail is matched by her attentiveness to each every SA Wellness Centre customer. Kate’s bubbly personality, friendly nature and infectious smile ensure everyone always feels welcome and relaxed at SA Wellness Centre. 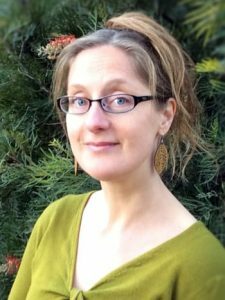 Kate is passionate about Wellness, and has personally experienced huge improvements in her own wellbeing from Chiropractic care, combined with Naturopathy and Remedial Massage. You will also see Kate around the clinic whenever there is a yoga class on. Kate’s extensive background in business and customer service has allowed her to assist the centre as it expands. 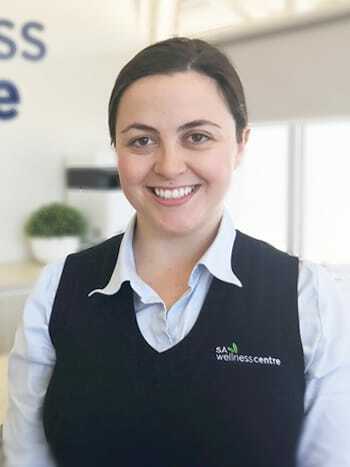 Kate is compassionate, personable and sensitive to the needs of others, understanding that each person has a different set of requirements and aspirations which is she helps each patient maintain their own set of customised wellness solutions. As a psychology student Kate strongly believes that mental chiropractic plays an integral role in how your body physically functions. Kate provides experienced care for all patients, ensuring they are supported even if the chiropractic solutions are infrequent. Jacqui is warm, compassionate and empathic, understanding that each person has their own unique set of requirements regarding customized chiropractic solutions tailored to suit their journey towards better health and improved state of wellness. Having over 14 years experience in administration, Jacqui loves greeting everyone with a friendly smile and getting to know all the patients as they come through the practice. She is currently completing her studies in Aromatherapy and Physiology and strongly believes that a holistic approach to complementary therapy plays a pivotal role in improving and maintaining our psychological and physical well-being. Outside of the centre Jacqui spends time with her family, friends and fur children and can often be found indulging her love of the outdoors going on hikes, kayaking and lazing in the sunshine. Carissa is a bubbly, warm, and caring individual who holds a positive attitude towards life and believes that all people deserve to live a life of wellness and abundance. Her passion for encouraging people towards realizing their health goals is genuine and she loves seeing people achieve their goals in life. Having 24years experience in the beauty industry, Carissa loves meeting new people and making them feel comfortable and welcome. She is currently completing her Bachelor of Food and Nutrition, which compliments her love of food and cooking. Carissa believes in making food your medicine and her passion for good food translates beyond the plate into her family’s backyard organic vegetable garden. Outside the center Carissa enjoys spending time with her kids in the kitchen, cooking and meandering around markets, strolling the sandy beaches of Adelaide, walking through nature and gardening.